Event Name: M Day Golf Outing Event! Description: Please save Saturday, June 1 and join us in Ann Arbor for M Day at the University of Michigan Golf Course! 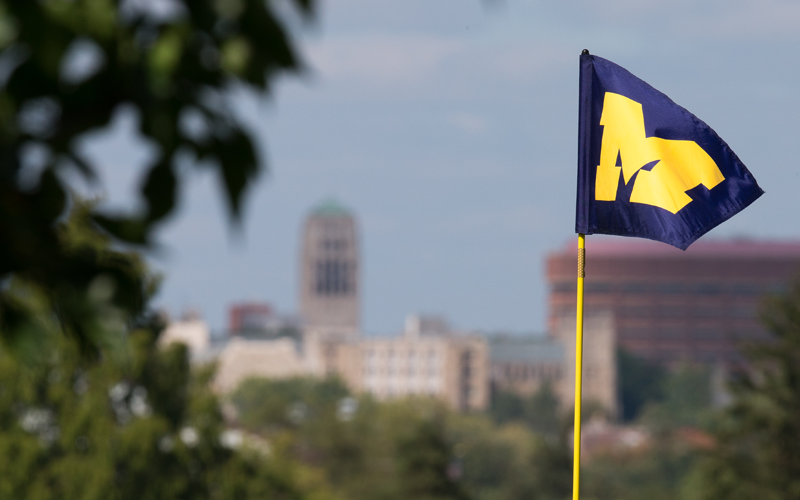 Register and join fellow Letterwinners on Saturday, June 1 and for M Day at the University of Michigan Golf Course! This annual event is crucial to our goal of creating the best letterwinners club in the country and continues to be a very special day during which so many Letterwinners come back to Ann Arbor, reconnect with friends and teammates, and support the future of the Letterwinners M Club! Play is scheduled to begin at 9am with food, drink, and friendly faces... a casual reception with lunch will follow play.